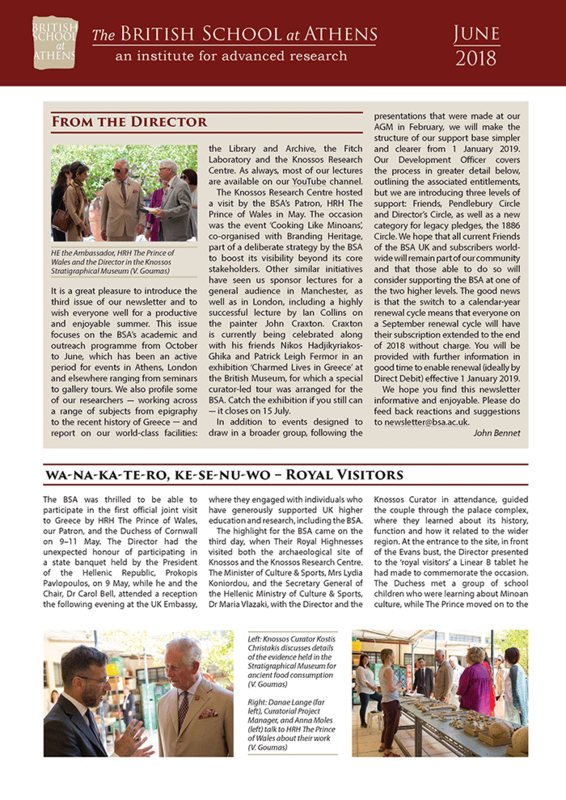 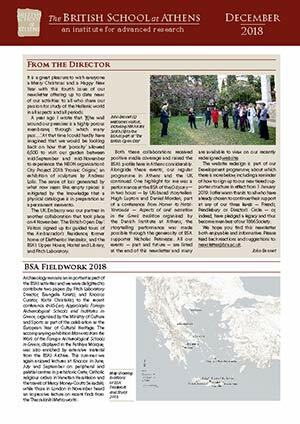 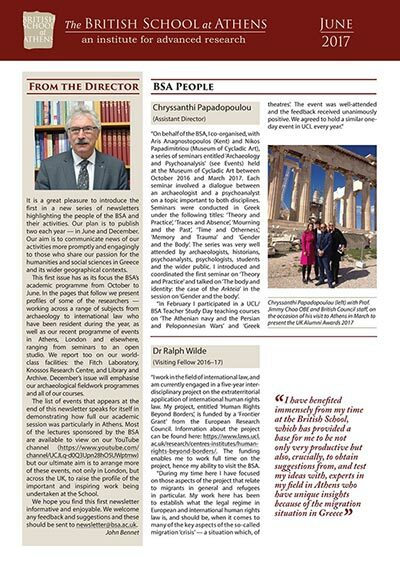 The newsletter (available for download from the links below) offers twice-yearly reviews of BSA activities and people in June and December. 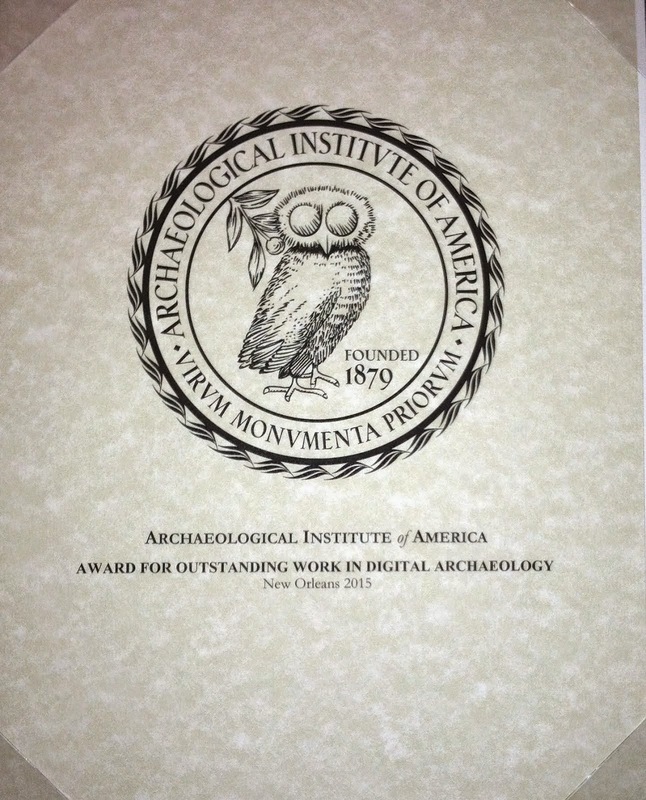 It replaces and augments the illustrated narrative formerly published in the Annual Report. 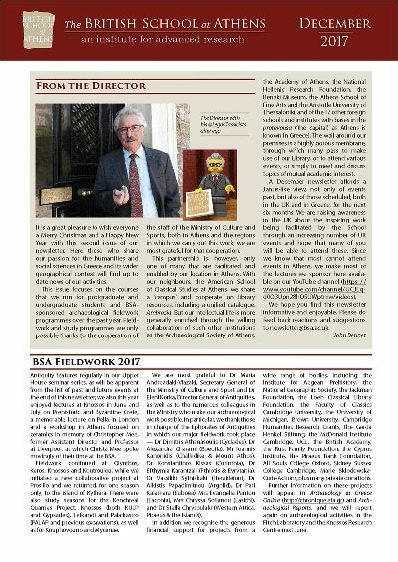 A concise, plain-text report on the BSA’s charitable activities and accounts continues to appear in our Financial Statements.